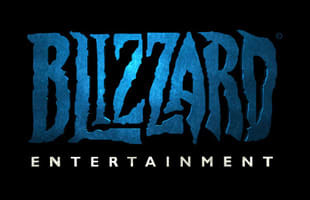 A sub brand of Activision gaming, Blizzard is home to some of the most popular games available: Diablo, World of Warcraft, Starcraft and World of Warcraft Cataclysm. So Much For Winter Storm Juno: New York Overreacts. Again.